The Biela Propeller Company was established in Poland in 2000. All Biela propellers are made by hand. from French and German suppliers. Kevlar rowing go into propellers of 30” and larger for additional strength. The hub of the propeller is made of hard wood. The blades are hollow and the tips are solid. The propellers are light and very stiff. All Propellers are factory balanced! High RPM Semi Scale Propellers can be special ordered. 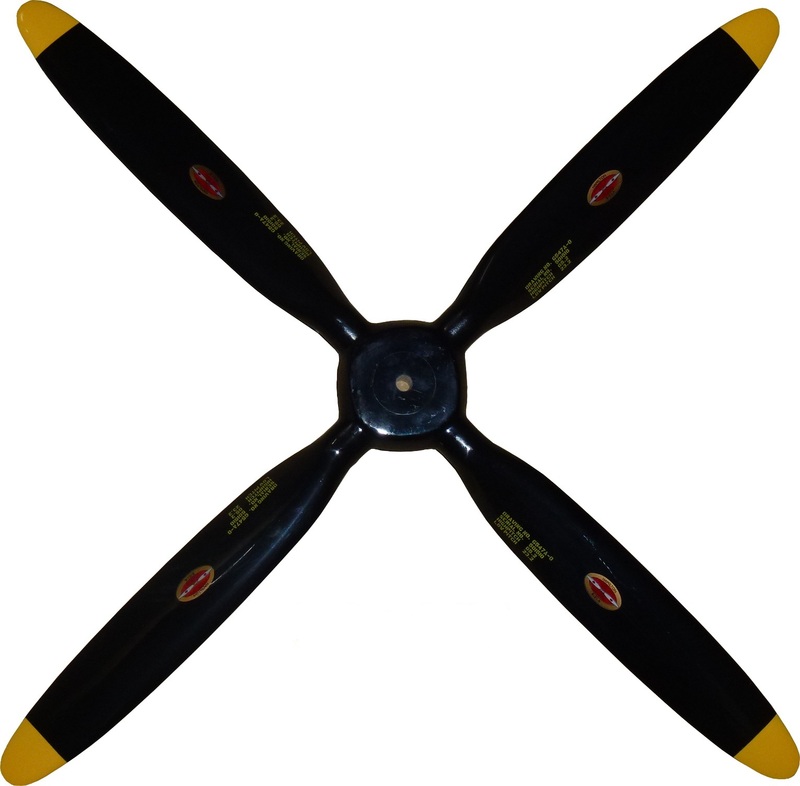 There is 25% premium over the regular Price for the high RPM Propellers. We request payment in full at the time of ordering. All Corsair Semi-Scale propellers are black with yellow tips, and have the Hamilton Logo and original Propeller Specifications on each blade. 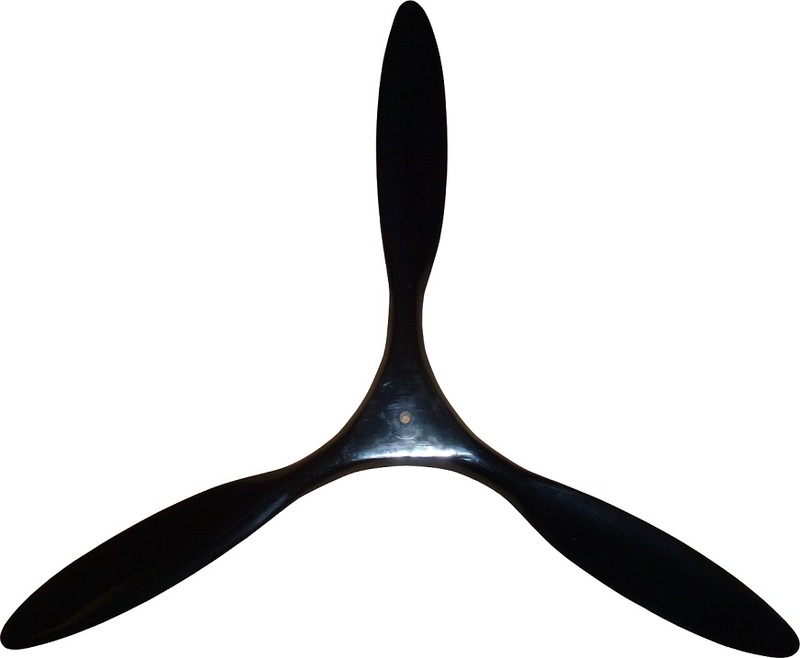 All Fokke Wulf Semi-Scale propellers have black blades (like the original, no logo, no specifications). 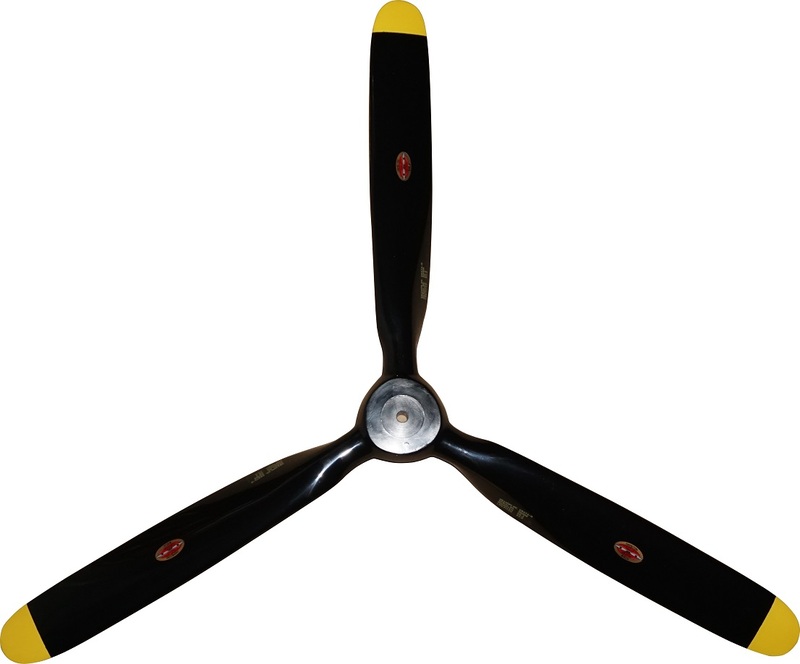 All Mustang Semi-Scale propellers are black with yellow tips, and have the Hamilton Logo and original Propeller Specifications on each blade.